First I will say thank you for all the emails that I have received. I have a few to answer this weekend but be assured that I will. 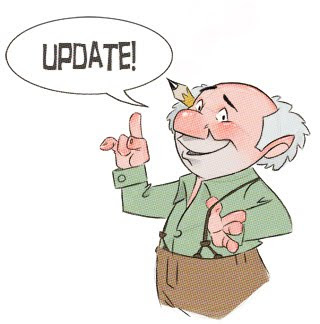 Just to let everyone know, I got a big chunk of pencil tests from two co-workers that are from their reels and it is going to take some time to dissect and upload them. Thanks for your patience and I will do my best to get things up as soon as I can. So I was over at Cartoon Brew and came across a post in the comments section by Tom Bancroft. I have heard his and his brother Tony's name, floating around when I was working in Georgia but never saw his work. 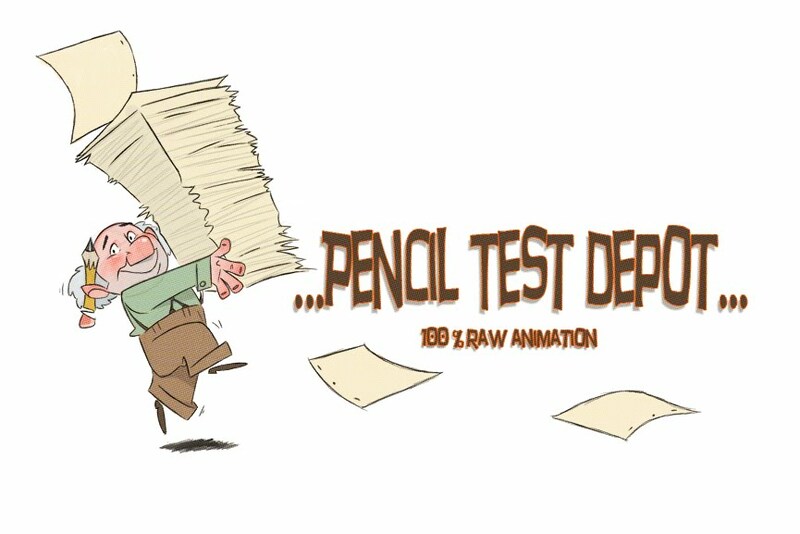 Tom gladly forwarded me his company reel which has a great body of pencil tests that are sure to please. The large body of pencil tests start around 1:10. Tom Bancroft and Rob Corley are former Disney animators who have formed a company called Funnypages Productions located in Franklin, TN. (click the name and visit their site!). They specialize in all aspects of animation and have a proven track record. Thanks Tom and Rob for allowing us to post your work at the Pencil Test Depot. I know many students use the site as a resource just as I do. I would love to hear from you guys directly. We have had a few students pass through Disney and many of them were familiar with Pencil Test Depot. The conversations were pretty inspiring and a lot of guys have emailed me from my personal site as well as through the Depot. While I was in school I know I tired to reach out to many professionals with varying results. Some were open to speaking with me and some were not as nice. I appreciate all the guys who gave me kind words to help me on my career path. With that being said, it would be great to hear from the guys and pick your brains a little bit. Bruce is an old colleague of mine and he gave me a copy of his reel a looooong time ago and I couldn't find it. Today was a good day because I came across it going through some old DVD cases. Bruce is a great animator and he was responsible for one of my favorite scenes in Prince of Egypt (when Ramses son dies, Bruce animated Moses breaking down in the corridor). His work on Spirit was also a great example of adding character to an animal and keeping the shapes solid and believable. Some of the tests are hard to see because of the record, but I hope you can make out the motion at least. I hope you enjoy these few clips.